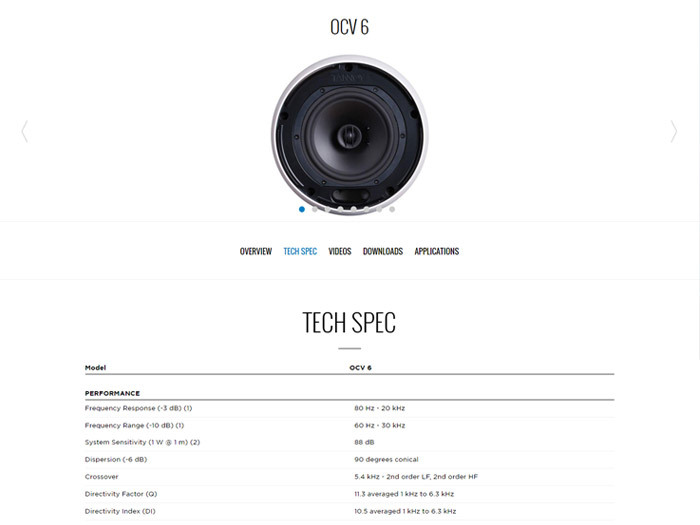 This site is designed to advertise Tannoy pro speakers the company sell throughout the world. This is the largest site I have worked on as a developer. I was responsible for coding the front and back-end of this site. 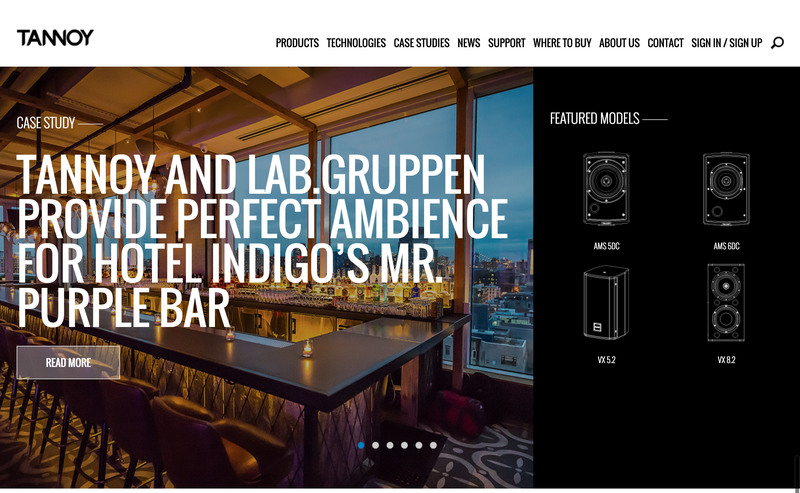 The design uses a lot of full width sections with background images to bring in some colour. The home page is all about helping the user filter down into a section or type of speaker they are looking for. 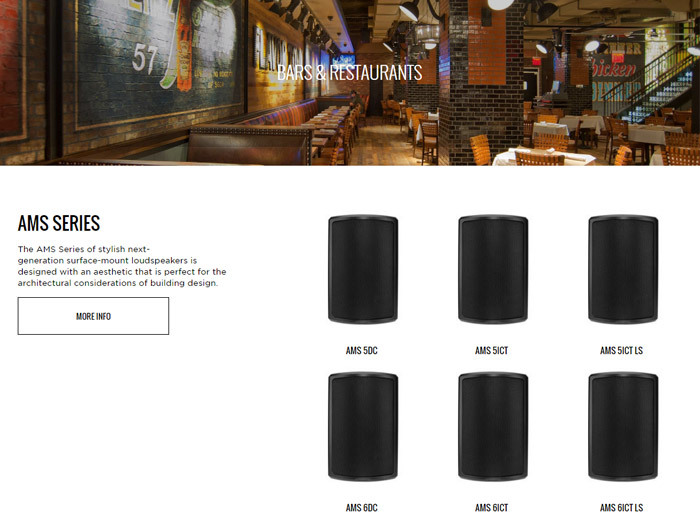 This site has a couple of different ways of filtering products so it was important to get the back-end structure right so this was easy for Tannoy to maintain and for customers to use. I used a lot of different css techniques throughout this site so it was a good learning project. The social media feed had to always remain as squares, the mega menu down to responsive, the page banner styles and the tables of content. There was a lot of tricky php and SQL queries involved throughout this site. 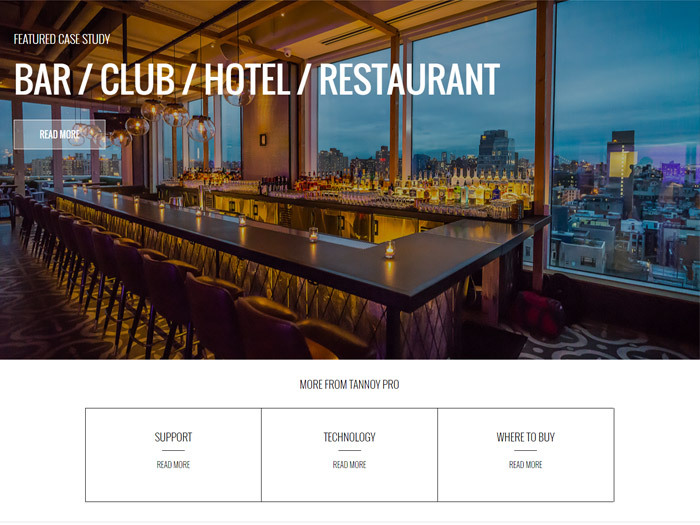 The client had a lot of trouble pin pointing the functionalyity of each section which meant a lot of tweaks to the code but in the end it's a site im happy to have worked on.